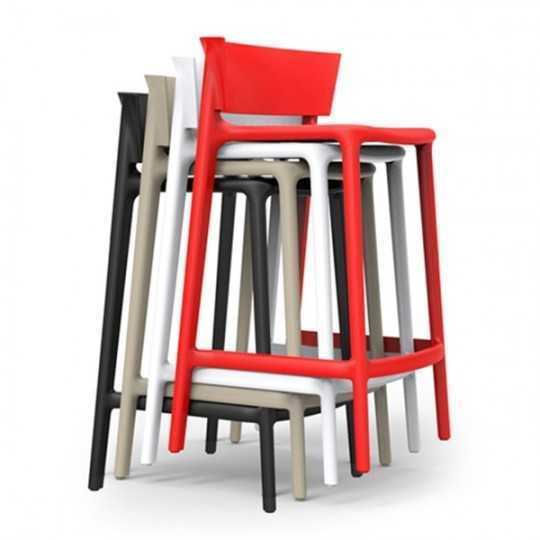 AFRICA 95 is a Stackable Modern Design Bar Stool. 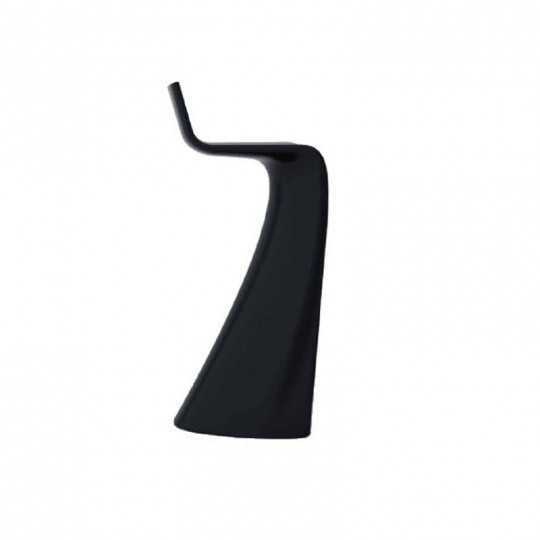 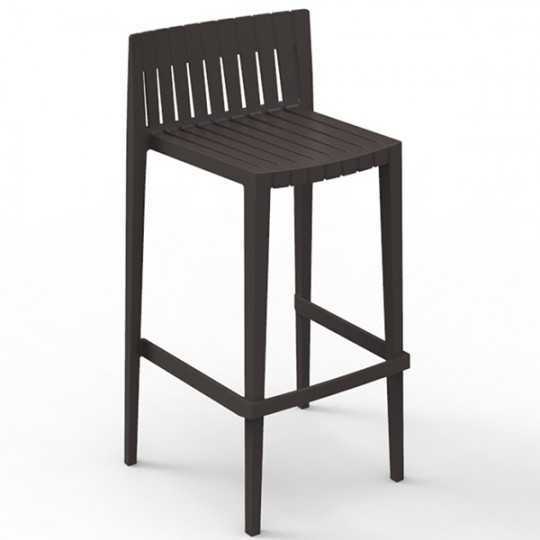 With its High Seat (76 cm), it's the perfect match with a High Bar Table or a Bar Counter.Made of Polypropylene, this Bar Stool is highly resistant and suitable for both Indoor and Outdoor use. 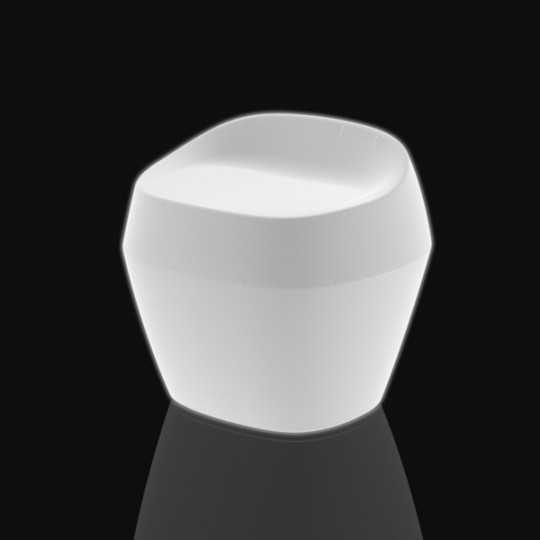 Designed and manufactured in Europe with Professional quality. 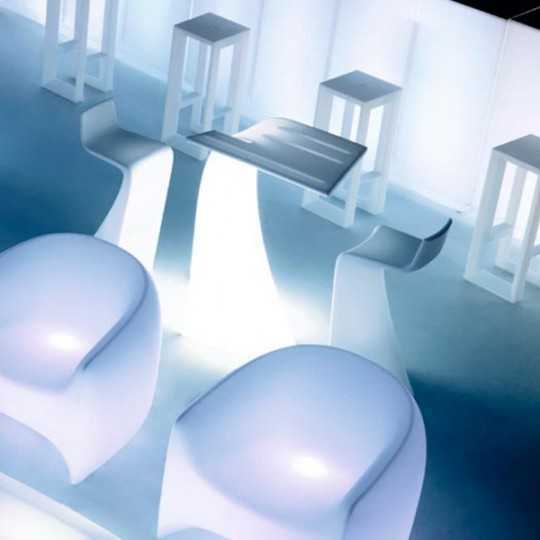 Characterized by its original aesthetics, this luminous bar chair has everything to please.Resistant to weather and shocks thanks to its 100% recyclable polyethylene material, this luminous chair is particularly suitable for outdoor use on the terrace.Vondom's Moma furniture series creates original spaces. 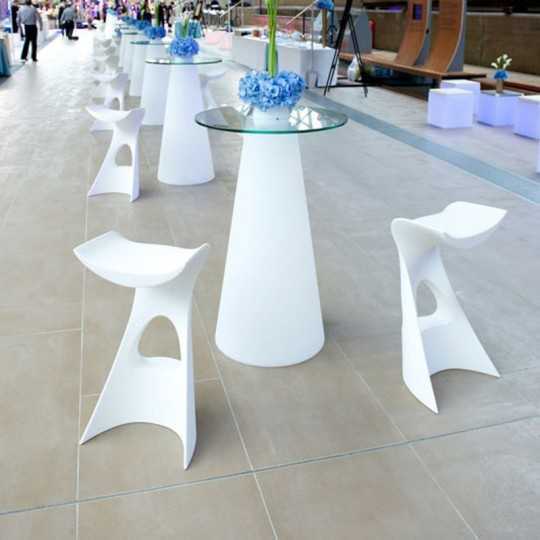 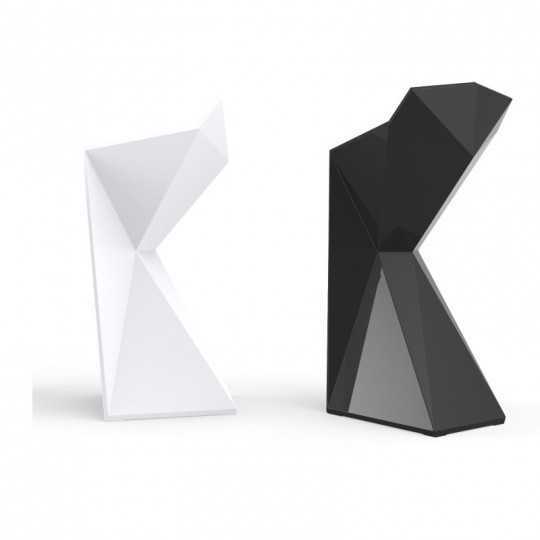 Are you looking for bright stools for your establishment? 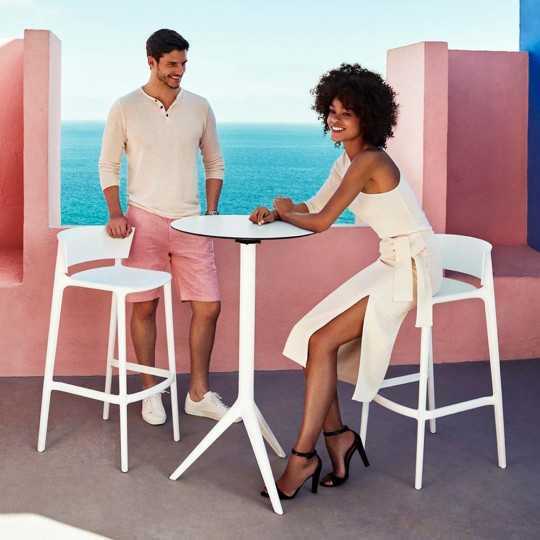 Discover the bright WING bar stool of the Vondom luminous furniture brand.Furiously modern and trendy, this luminous bar stool is as beautiful as it is comfortable.In polyethylene, this luminous stool can be installed on the terrace or inside.